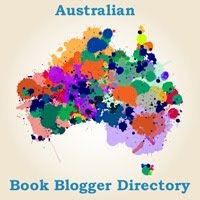 It's Australia Day soon and I'm participating in the 2015 Australia Day Book Giveaway Blog Hop for the fourth year in a row. 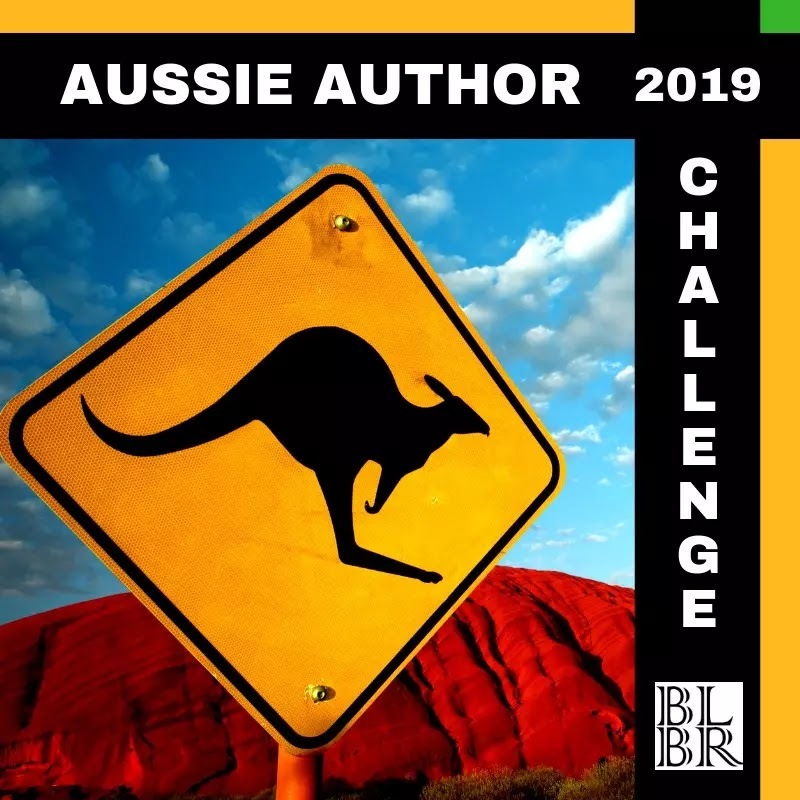 The event is being hosted online by Book'd Out, and there are currently 35 Aussie bloggers, authors, booksellers and publishers offering great Australian themed giveaways and FREE stuff! A $50 gift voucher from Boomerang Books. 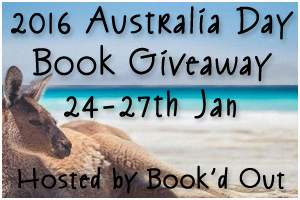 To Enter: leave a comment in the form below and tell me what you're reading this Australia Day. Eligibility: open to those with an Australian postal address only and entries close at midnight, Wednesday 27th January 2016. Winner: will be chosen by random.org and announced within 5 days and notified of their win via email. The winner will also be announced here on Carpe Librum in a follow up post. Once you've entered, please click here to find other exciting Aussie giveaways on offer. Happy Australia Day and Carpe Librum! A generous prize Tracey - Happy Australia Day! Thanks Shelleyrae, I was lucky to have Boomerang Books sponsor me this year :-) and thanks for organising again! What a mega awesome giveaway, have a Happy Australia Day. Thank you for the chance to win :) happy aus day eve. You're very welcome Brenda, and Happy Australia Day to you too. Thanks Tracey. Great prize. Happy Australia Day. 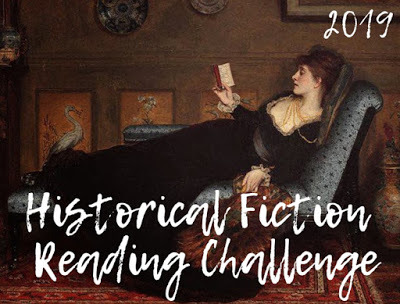 Reading Burial Rites by Hannah Kent. 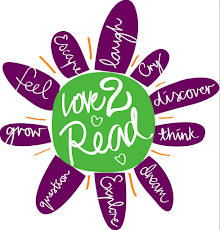 I'm reading The SEAL's Secret Lover by Anne Calhoun. Changes sound good Carol, is it another 'gut health' book? And thanks for your comment Kaetrin, I haven't heard of that one by Anne Calhoun. So many books to check out! Yes another "gut health" book Tracey - I very much agree with what the books have been offering...and small changes make a difference. Thanks for your generosity Tracey, hope your Aus Day was beaut! 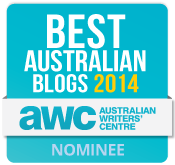 You're very welcome and I had a great Aus Day. Thanks to everyone for your entries, this giveaway is now closed. Stay tuned for the announcement of the winner.